Banana is available through out the year. Banana can be eat directly or cook by some amazing banana recipes. Many yummy desset and dishes is made from ripe banana. Banana is one fruit which is cheap and nutritious. 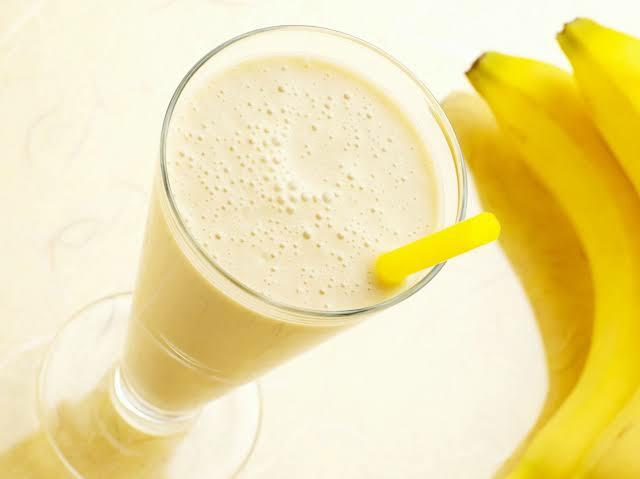 I love banana milkshake so that I can drink Mine and yours too. 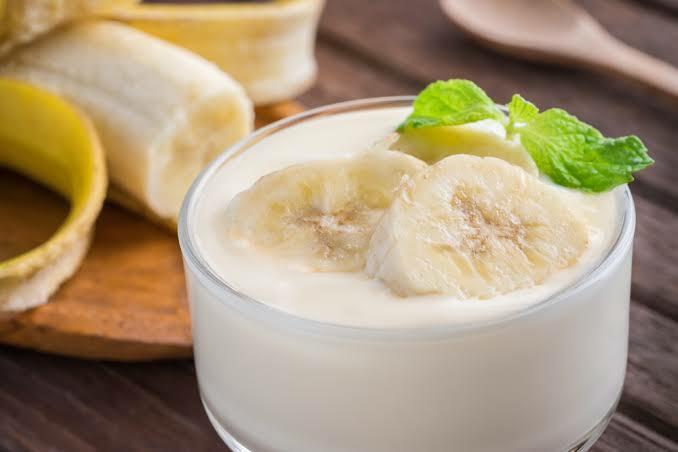 Banana milkshake is all time favourite summer shake, made from some ripe banana, sugar and fresh milk, blend all these in blender and serve chilled with some dunked ice cubes in it. It will tastes awesome and very healthy for bones and tooth. Banana chips is one of the rare snack you will find in market. It is the famous snack of gujrat. In Delhi you can buy it from trade fair. 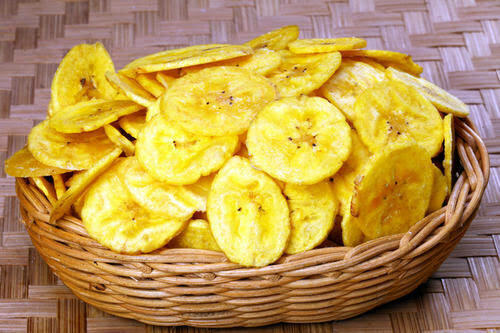 Banana chips is made up of green banana slice and deep fried in coconut oil. It is very yummy snack you ever eat. 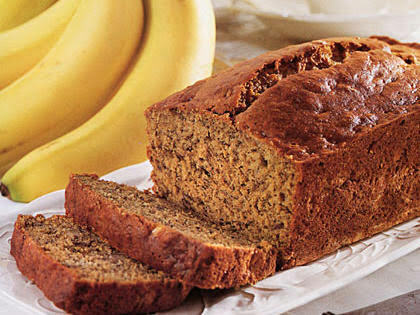 Banana bread is easily available in bakery or grocery store. It smells the wonderful aroma. It is really good and yummy. This is the keeper recipe. 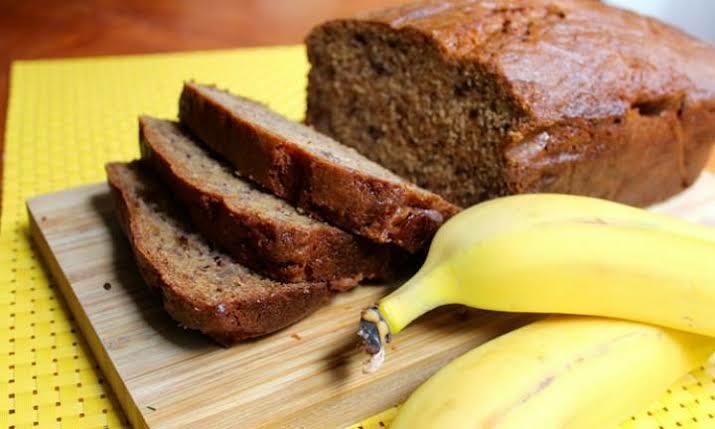 Easy and quick one cake recipe made with whole wheat flour and bananas. 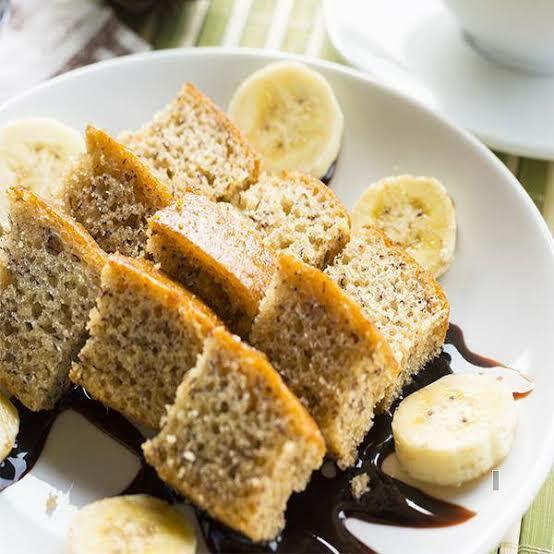 Light, soft and fresh banana cake without eggs, no other special ingredient required. Try this amazing recipes at home and share your feedback with Cookin France. And if you know some others banana recipes you can messege me, I will upload surely. I have been exploring for a bit for any high-quality articles or blog posts on this kind of area . Exploring in Yahoo I at last stumbled upon this website. Reading this information So i am happy to convey that I’ve a very good uncanny feeling I discovered just what I needed. I most certainly will make certain to do not forget this site and give it a glance on a constant basis.